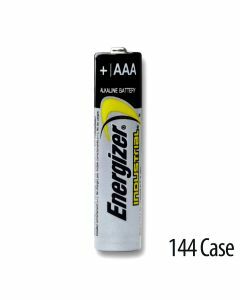 Despite the familiar Energizer casing, not all Energizer batteries are alike. Energizer is one of the most trusted batteries in the business – but if your Energizer battery isn’t from Medic, you can’t really be sure it will keep going and going and going. 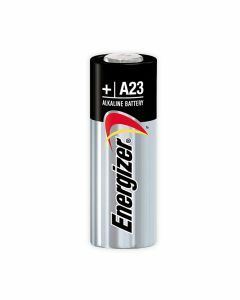 We stock a variety of Energizer lithium battery sizes and Energizer industrial batteries. 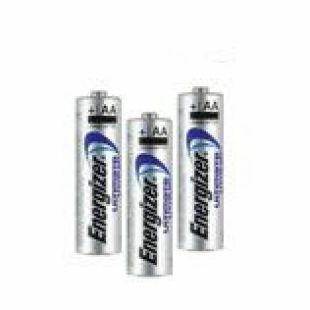 Our Energizer batteries and Energizer industrial batteries are properly stored, date coded and guaranteed fully fresh to provide you with the same reliable, long-lasting, continuous power the each Energizer battery had when it left the factory. 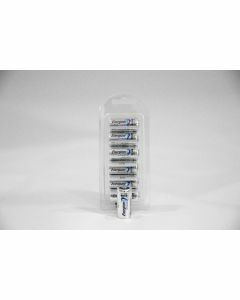 We’re proud to offer an extensive selection of genuine Energizer battery sizes and styles, and our experienced Customer Experience team is available by phone to help you choose the perfect Energizer battery for your application. 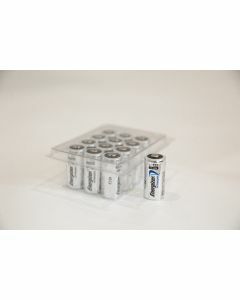 Medic Batteries stocks standard Energizer batteries and Energizer industrial battery styles. 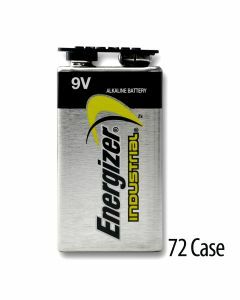 Energizer industrial batteries are Energizer’s line of batteries designed for industrial, professional use. 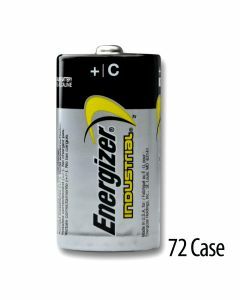 The Energizer Industrial battery is a high quality alkaline battery available in economical bulk industrial packaging. The Energizer Industrial battery is the preferred choice of professionals - sound technicians, broadcasters, hospitals, police and fire departments nationwide. The Energizer industrial battery is great for businesses, organizations, agencies that use batteries in their operations. Outstanding performance and reliability combined with a great price makes the Energizer industrial battery a great buy from Medic Batteries. Ask the experts: Did you know the Energizer 9 Volt battery is slightly larger than Duracell’s 9 Volt? Most people don’t, but we do! 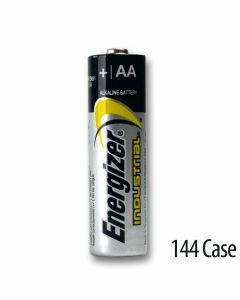 If you’re buying cases of Energizer industrial batteries and you’re not sure they’ll fit your device – CALL US! We’re Energizer experts! The Energizer industrial battery is great for businesses, organizations, agencies that use batteries in their operations. Outstanding performance and reliability combined with a great price makes the Energizer industrial battery a great buy from Medic Batteries. Ask the experts: Did you know the Energizer 9 Volt battery is slightly larger than Duracell’s 9 Volt? Most people don’t, but we do! 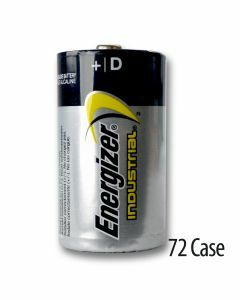 If you’re buying cases of Energizer industrial batteries and you’re not sure they’ll fit your device – CALL US! We’re Energizer experts! Medic Batteries is one of the largest online retailers of popular and specialty Energizer battery styles. 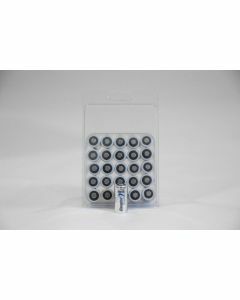 Our bulk packaging and discounted prices are designed to save you time and money on all your battery power needs, including Energizer industrial and lithium battery packs and cases. All of our batteries are stored in a safe and climate controlled environment according to manufacture suggestions to ensure a fully charged Energizer battery is delivered to your door. 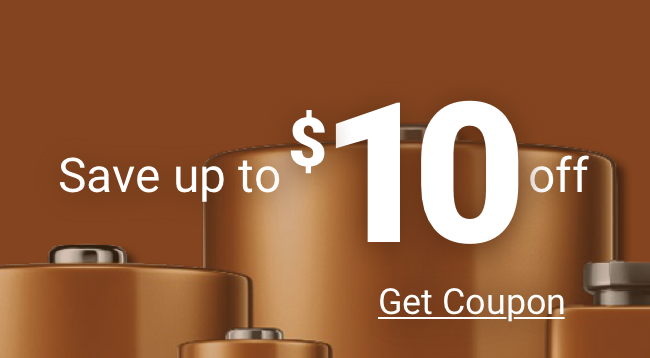 Stock up on all your Energizer battery needs today! For help placing an order, speak with a member of our Customer Experience team at (800) 479-6334.